In recent years, significant advancements have been made in 3D or additive printing and it has certainly come a long way ever since its invention in 1987. This technology has been substantially utilized in the field of medicine in terms of recreating bio-printed organs which in turn have helped in improving and saving many lives. 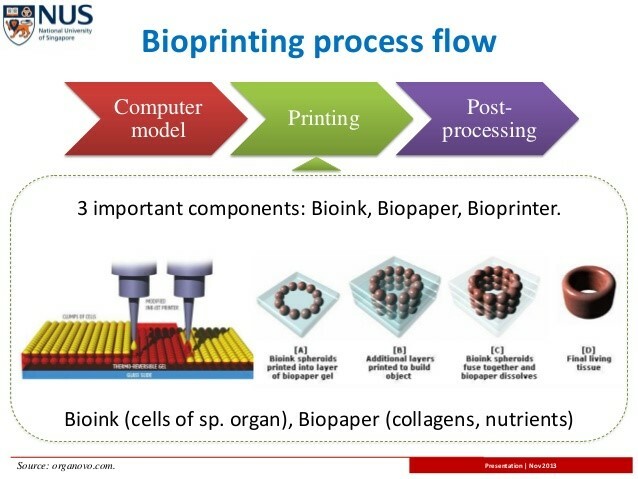 Bio-printing is the process of creating cell patterns in a confined space using 3D printing technologies, where cell function and viability are preserved within the printed construct. Bio-printing has begun to incorporate the printing of scaffold that is a temporary structure used to support a work crew and materials in developing 3D structures, i.e. they can be used to regenerate joints and ligaments. Computed tomography (CT): an imaging procedure that uses special x-ray equipment to create detailed pictures, or scans, of areas inside the body. It is also called computerized tomography and computerized axialtomography (CAT). Tomographic Reconstruction for layer-by-layer printing structure. The images are then sent to the printer to be for printing or development. After the image is created, certain cells are isolated and multiplied further mixed with a special liquefied material that provides oxygen and other nutrients to keep them alive. The cells are encapsulated in cellular spheroids 500μm in diameter and do not require a scaffold. The post-bio-printing process is necessary to create a stable structure from the biological material. To maintain the object, both mechanical and chemical stimulations are needed that are required to send signals to the cells to control the remodeling and growth of tissues. The image is printed by a sophisticated 3D printer using a bio-ink that is a material made from living cells; behaves much like a liquid, allowing developers to “print” it in order to create a desired shape. ABS – Acrylonitile Butadiene Styrene or Lego Plastic: a very common choice for 3D printing. PLA – Polylactic Acid: available in soft and hard grades, is becoming very popular and may overtake ABS in the near future. PVA – Polyvinyl Alcohol: used as a soluble support material or for special applications. PC – Polycarbonate: requires high-temperature nozzle design and is in the proof-of-concept stage. SOFT PLA – Polylactic Acid: Is rubbery and flexible, available in limited colors and sources. Other Metals: Steel, Stainless steel, Titanium, Gold and Silver, chocolate, bio-ink, bone material, hot glue, glass, medication, skin and Hydrogel. Research has shown that Bio-printing is the future of medical science as it can contribute to saving many precious lives. For example, a case of kidney transplant (Video by Carsten Engel at TEDxLiege) in 2014 resulted in the patient undergoing major recovery after successful surgery. However, the reliability of the bio-printed organs inside human body (like kidneys, bladders) in terms of its compatibility with external and internal changeovers of temperature during certain human activities is yet to be ascertained. The video ends with a valid question, i.e. ‘HOW FAR CAN WE GO’? 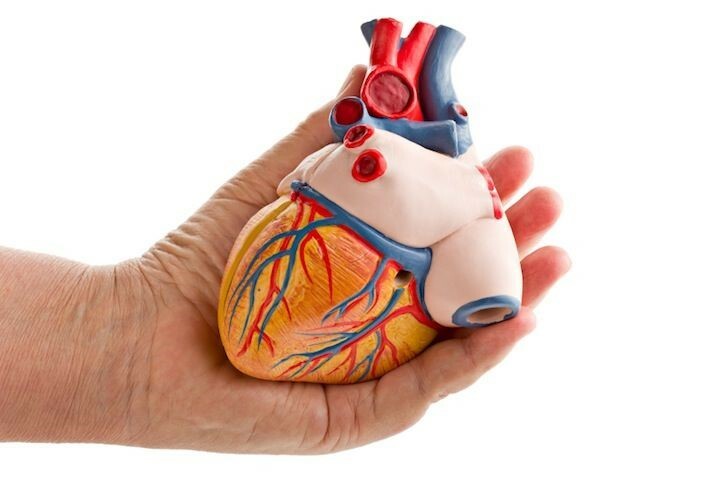 Moreover, recently a 9 months old baby in China was treated by a 3D-pinted replica of heart. It certainly does sound marvelous and is surely going to contribute to life increment in human beings. The referred article about the baby, however, does not reveal whether the heart was completely replaced by a bio-printed version or was it a replacement of defected parts only. Human heart is probably the most vital organ of the body and it has always been in the limelight of medical sciences in order to improve its health and performance. A research in 2014 at Louisville Kentucky suggests that it will take decades to develop a heart that functions properly as that of natural human heart. The Marks, Lahore deals in 3D Printing, 3D Designing/Modeling, 3D Scanning, 3D Printing Workshops/Trainings, 3D Printing Consultancy/After-Sales/Repairing, 3D Printers, 3D Printer Filament and3D Printer Parts. 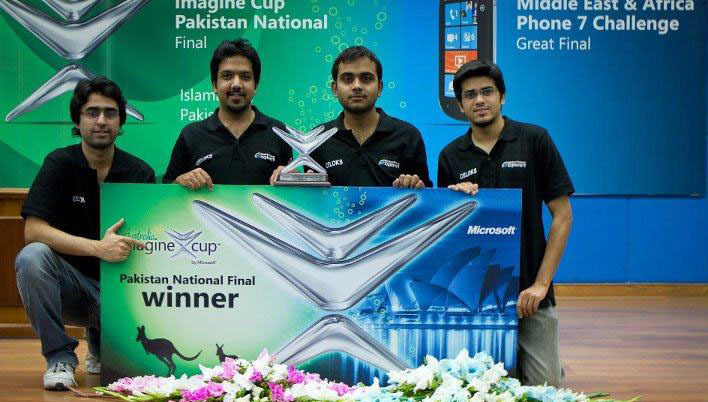 Print3D Pakistan, Karachi: 3D Printing Services, 3D Printers, Filaments, CAD designing & related accessories in Pakistan. Grit3D, Karachi: Wrist Actuated Hand (enabling disabled community). Other setups include 3D printing of letters, posters and a few like Cinepax and The Arena provide 3D graphic support motion pictures. 3D Printer, Hajveri University Lahore (2015-16). A hand bild 3D Scanner Using Leap Motion Device, DHA Suffa University Karachi (2015-16). PORTABLE 3D PRINTNER, International Islamic University (2014-15). Stereo Vision based 3D Reconstruction, FAST NU Peshawar (2014-15). 3D laser Surface Mapping, MCS NUST Rawalpindi (2014-15). 3D Virtual MMOG (Massively Multiplayer Online Games) for Distance Learning, University of Agriculture Peshawar, (2013-14). 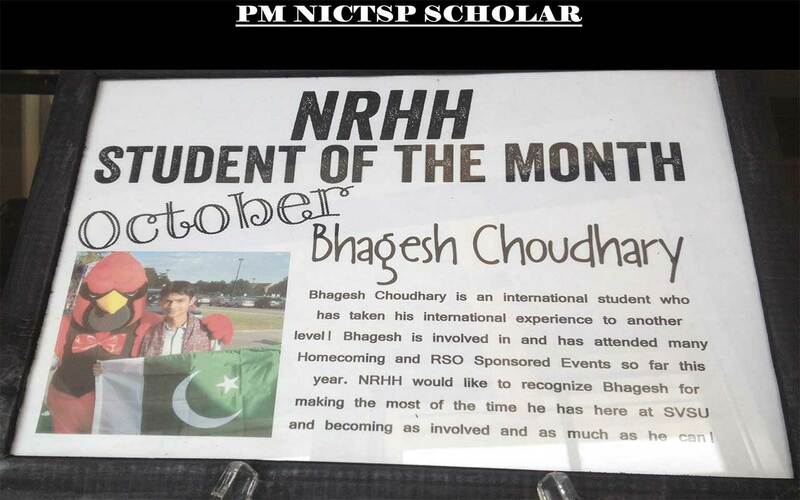 3D CNC based PCB Drilling Machine, University of Punjab (2012-13). 3D Human Body Pose Recovery for Performance Analysis in Sports & Physiotherapy, Air University Islamabad, (2012-13). Thinking and planning for a healthy future is an activity that is continuous and medical science is progressively moving towards achieving that goal. Bio-printing is gaining popularity and soon will get the attention of people all over. In Pakistan, the challenge is to find regenerative medicine experts of who understand the pros and cons of bio-printing. Efforts are required by concerned stakeholders to raise their voice in favor of the best possible utilization of bio-printing and technologies allied to it. The lack of progress could be due to security issues within the country and this has halted progress of any branch in 3D printing. Startups have to acquire an NOC from the Ministry of Interior to import such equipment due to security reasons. Taking this idea into consideration and discussion of available subject specialists will hopefully attract the attention of potential people to come and participate in the cause of spreading awareness about bio-printing through productive forums. 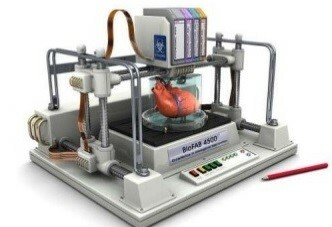 Initially, this can be done at micro-level through social media, focus groups and online communities’ interaction that will help in identifying researchers & professionals of 3D printing, medical doctors and in social activists of the field Critical input from medical experts will play a significant part in maturing the ideology of bio-printing in Pakistan. Once an idea bank is formed, it can be expanded to national level surveys and studies that should analyze the demand of bio-printing, its acceptance by the public and business prospects. This will eventually lead to suitable regulatory changes through respective forums of the Government and possibly the formation of a suitable, secure and comfortable policy for importing 3D equipment. Quoting Andrew Zaleski, that it is “The new frontier in medicine that’s not science fiction”, we must adopt and accept it for a healthy future.